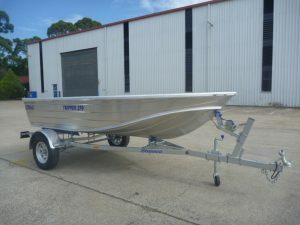 The Stessco Car Topper series is a great light weight boat. 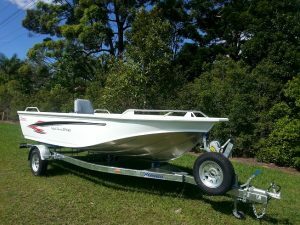 Being simple and easy to handle makes this boat the easy choice for people wanting to load up and getaway. 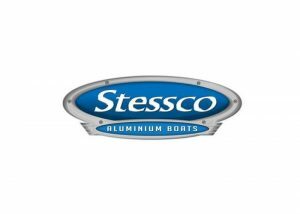 The Stessco Tripper series is ideal for adventuring. The lightweight construction makes this model ideal for camping and adventuring getaways. 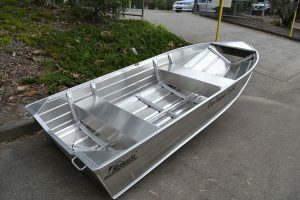 A premium tiller steered boat that offers stability, speed and room to move. 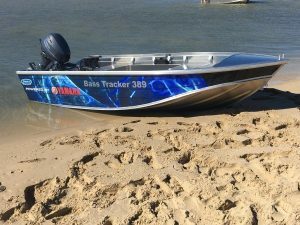 Comprising of front and rear casting platforms, deluxe upholstered seats and premium graphics this boat comes ready for you to get out on the water and explore.